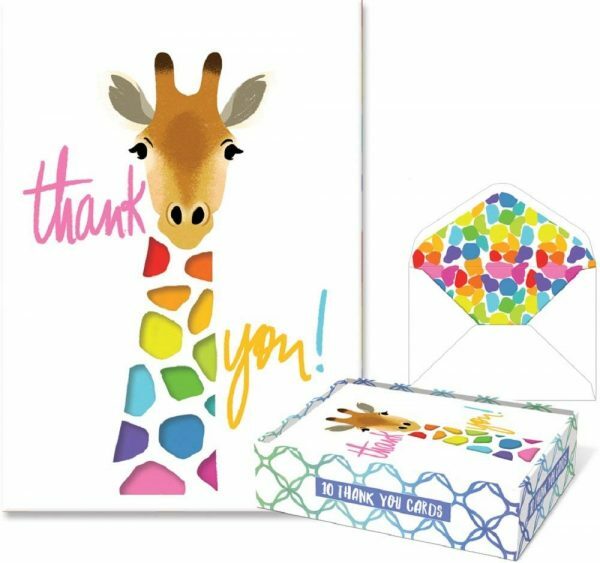 Animal-themed trends may come, and animal-themed trends may go, but giraffes are always in style! These beautiful animals stand 20 feet tall, have 7 vertebrae in those long necks (just like us! ), and an 18 inch long tongue that makes them look rather goofy when wrapping it around acacia branches. Did you know that every giraffe has a unique spotted coat pattern and male giraffes become darker as they age? Fascinating! 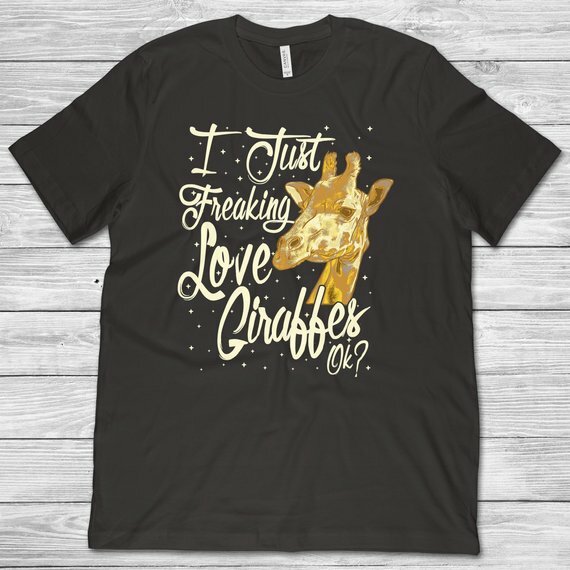 If you, or someone you know, is a giraffe lover too, then this gift guide is for you! 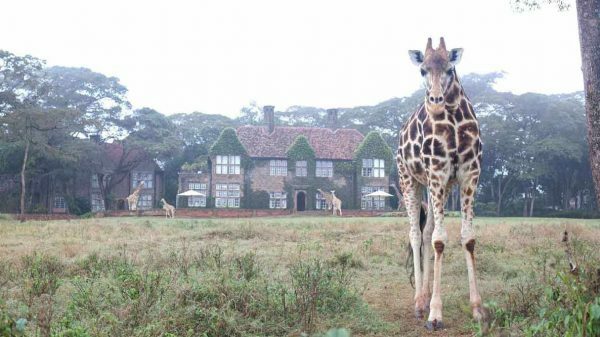 For the giraffe lover who has everything, how about a trip to The Giraffe Manor in Nairobi? This iconic building located on 12 acres of private land is home to a herd of Rothschild’s giraffes who frequently poke their heads through the windows of the manor house in search of guests who will share their snacks. 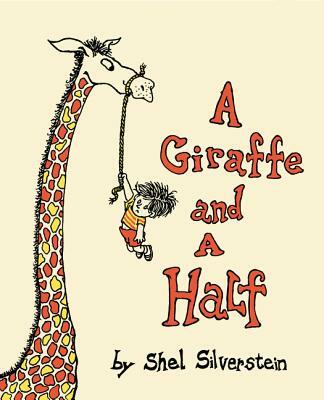 My favorite giraffe-themed book has to be Shel Silverstein’s, “A Giraffe and a Half.” This one makes adults and kids alike giggle. 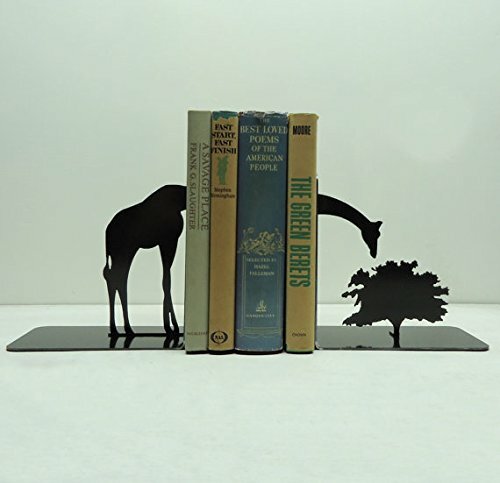 And if you are going to have a collection of giraffe books, you will certainly need these bookends to keep everything in order. 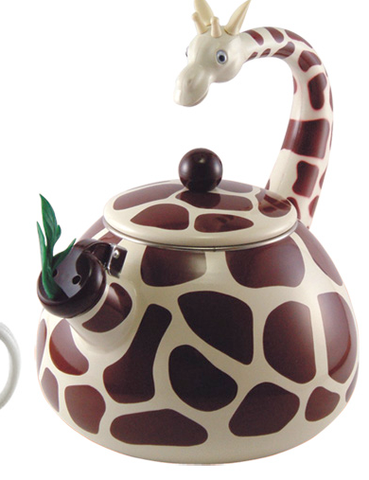 For you tea drinking giraffe lovers, this whimsical teapot is a must. 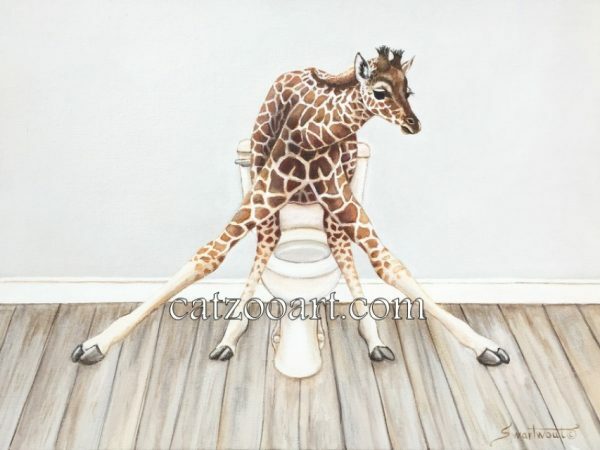 I met Mishell Swartwout at a local art and wine festival and was captivated by her adorable prints. She works in acrylic paint on canvas and her love of all animals shows through in every painting she creates. 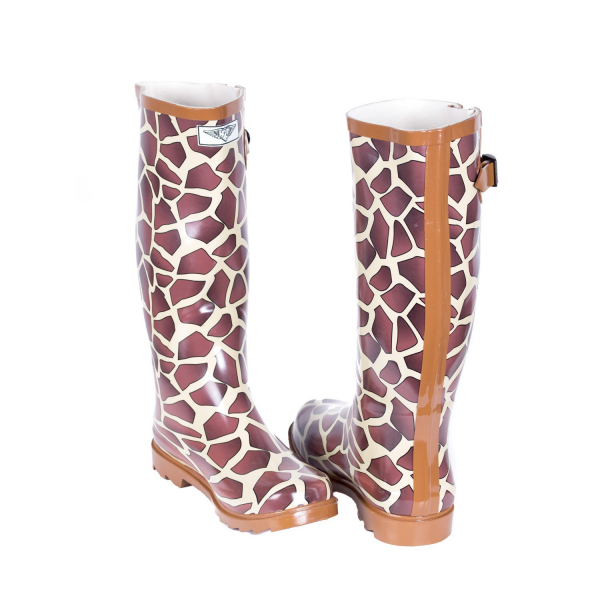 It may not be raining here in California yet, but if it’s raining where you are, then you need these boots for sure. 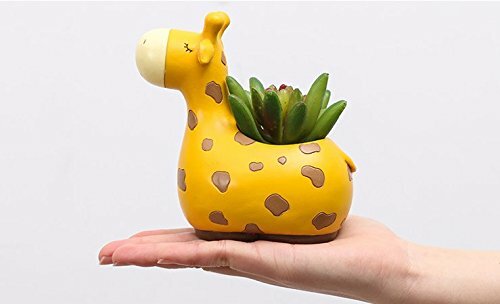 Succulents are big now and there is no cuter way to show off your love of these hardy plants than this planter. 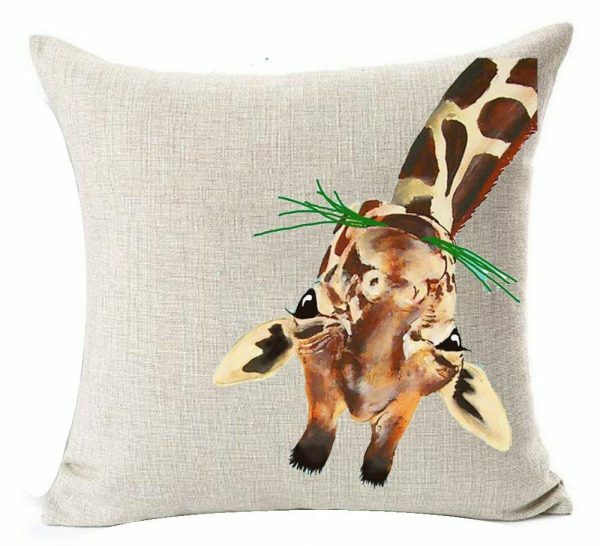 I am a huge fan of decorative pillows and love rotating them depending on the season and my mood. I am always in the mood for this one. 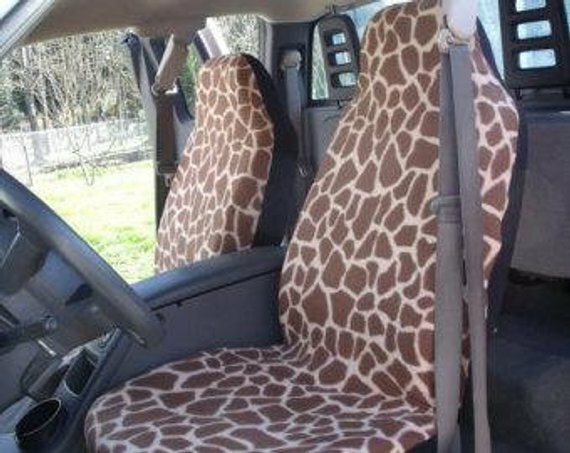 Finally, if your love of giraffes needs to be a bit more utilitarian, why not cover your car seats with these beauties and let the whole world know your favorite animal?